D1 employees and students can now access all of their student & employee links and frequently used apps in one convenient location. HOW CLEVER! 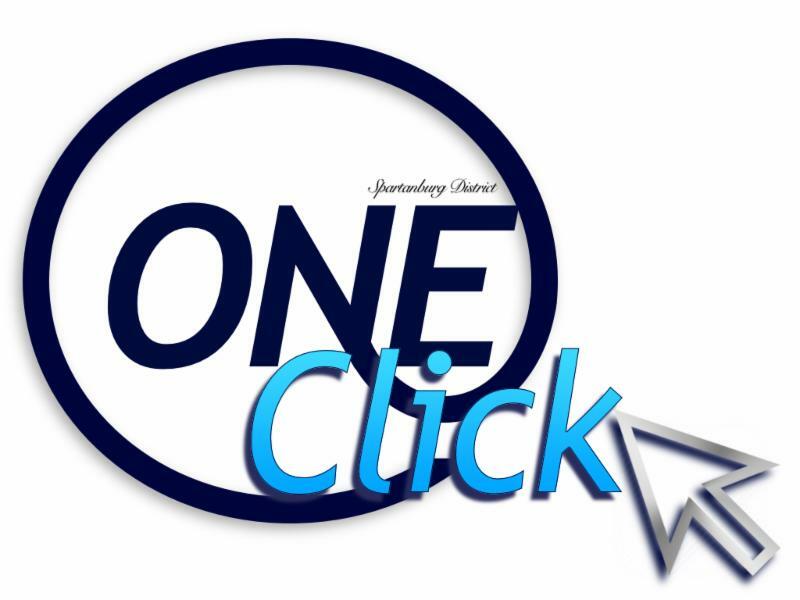 Clever seamlessly and securely provides an instant login using Google so that staff and students can access apps within seconds without the hassle of remembering numerous logins and passwords. If you haven't had the chance, give it try! 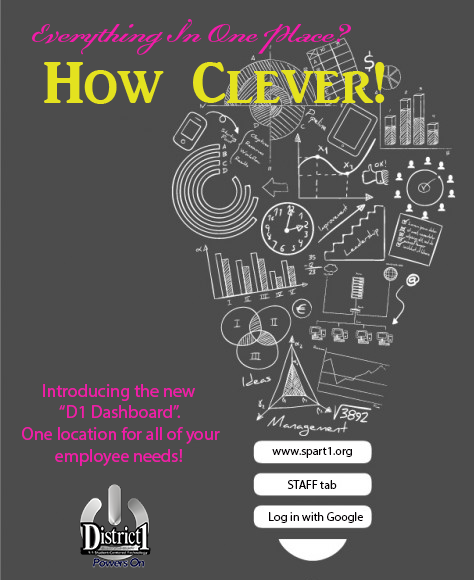 This new dashboard can be located on the district website under the STAFF and STUDENTS tabs. 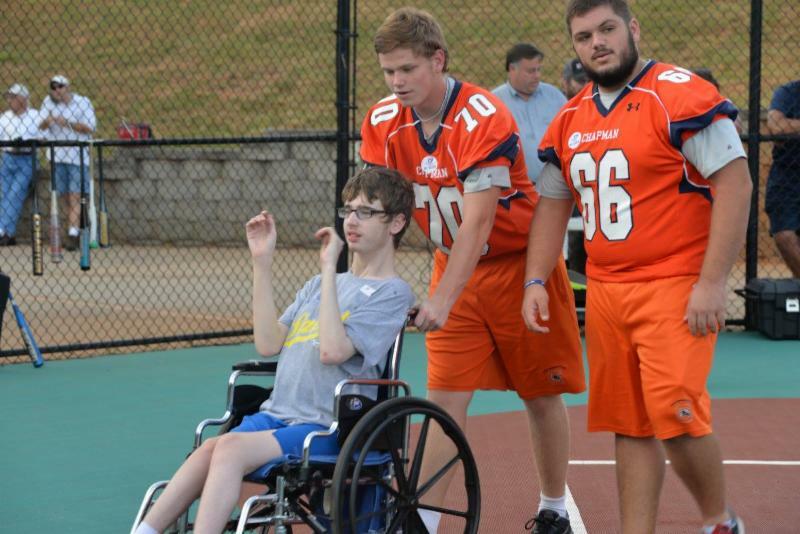 The CHS football team spent an evening last month with the Carolina Miracle League team. 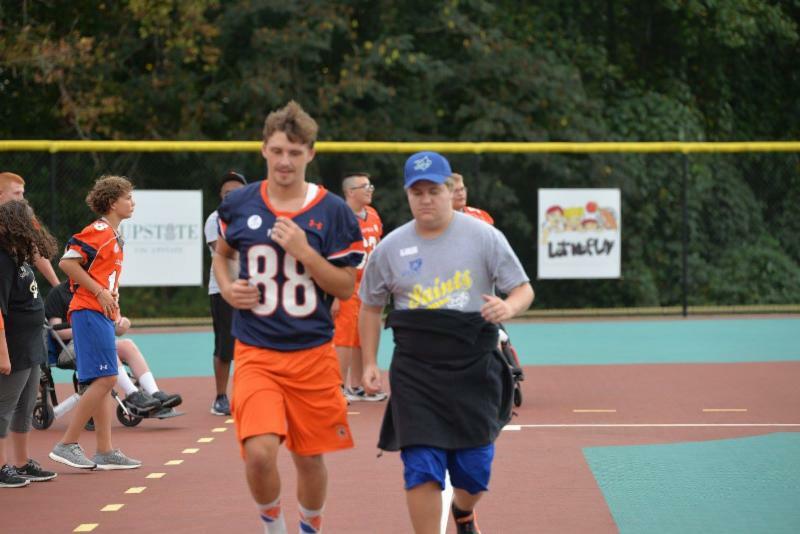 CHS players served as "buddies" to the Miracle league, and it was hard to determine which group of athletes had the best time! We are very proud of this group of young men who volunteered their time and energy to make this game an unforgettable experience! 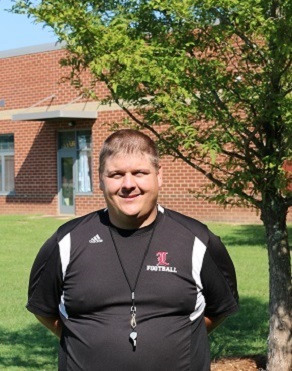 LHS Strength and Conditioning Coach, Chad Cooksey, was recently recognized by the South Carolina Association for Physical Education and Sports (SCAPES) as the recipient of the 2016 SCAPES Teacher of the Year Award­ - High School Physical Education Level. 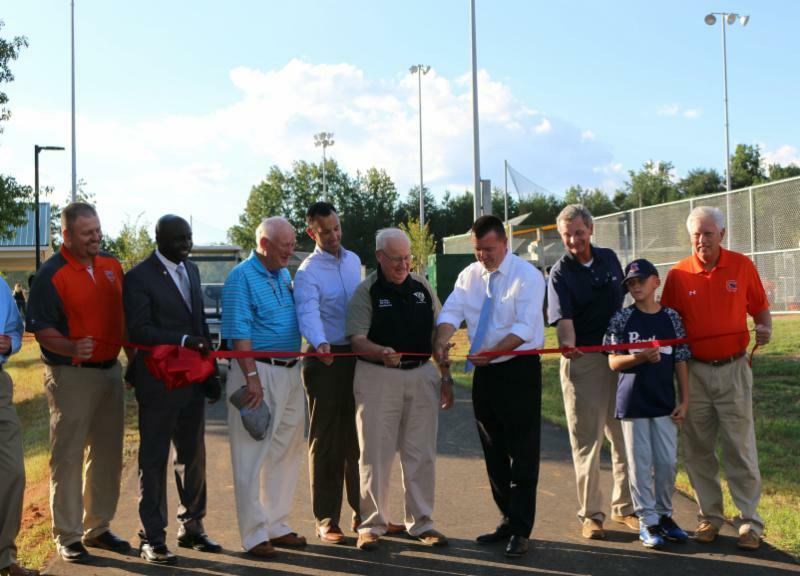 Spartanburg School District One and Spartanburg County Parks Department celebrated the opening of the newly renovated Mabry Park with a ribbon-cutting ceremony on Tuesday, September 20, 2016. 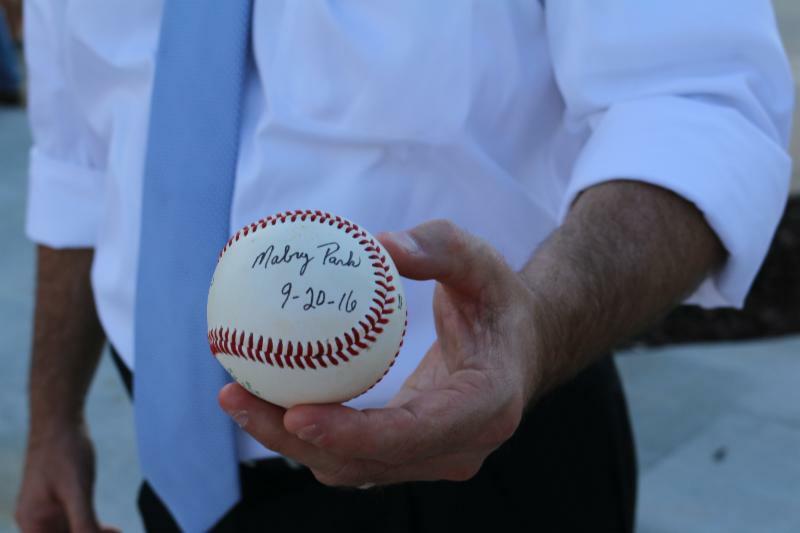 The ceremony took place at Mabry Park, located at 35 Oakland Ave., Inman, SC 29349. “We were very excited to invite the public to see how much work had been done to improve these facilities and are proud to introduce this renovated space to the local community, who will greatly benefit from these improvements. We are grateful to have partnered with Spartanburg County Parks Department to accomplish this renovation, and appreciate the leadership of Spartanburg County Councilman Bob Walker, who was integral in working with District One and Spartanburg County Council on this project,” said Danny McDowell, Coordinator of Grounds for Spartanburg School District One. The park features three fields that can be used for softball or baseball and another field designed specifically for baseball. 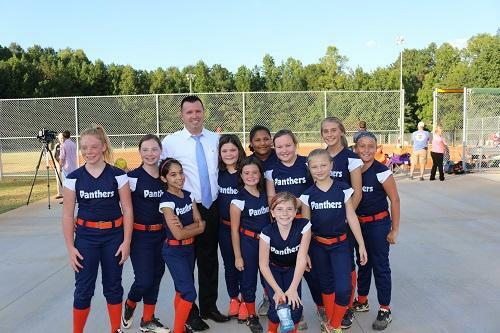 Spartanburg School District One owns the park property, and it is managed by the Spartanburg County Parks Department. Julia Sullivan, HSM - Project: Shout Out to Shakespeare! These teachers put significant time and energy into supporting quality arts education programs that significantly improve student achievement, as well as student growth in the arts. 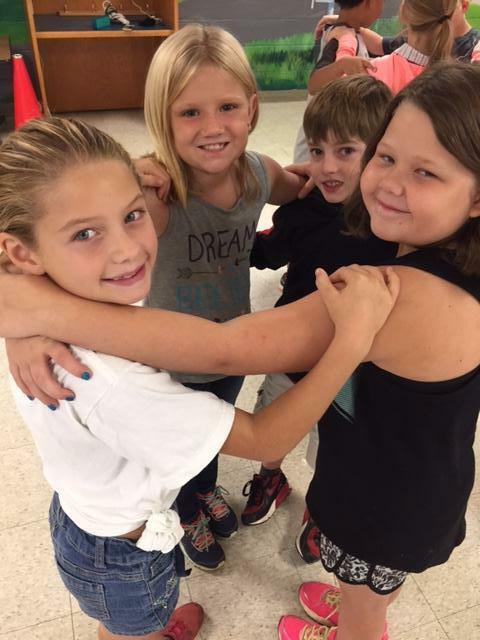 Each recipient received up to $500 in grant funding to go toward creative classroom projects involving elements of music, dance, sculpture, painting, drawing and other visual, literary, or performing arts. This funding can be used for art supplies, software, performances, instruments, visiting artists or workshops in which students are directly involved. Subject areas are not limited to Fine Arts, and could be core subjects such as science or math taught using elements of the arts. The helmets of the Campobello-Gramling Wildcat football team will have a different look this season as players take the field. 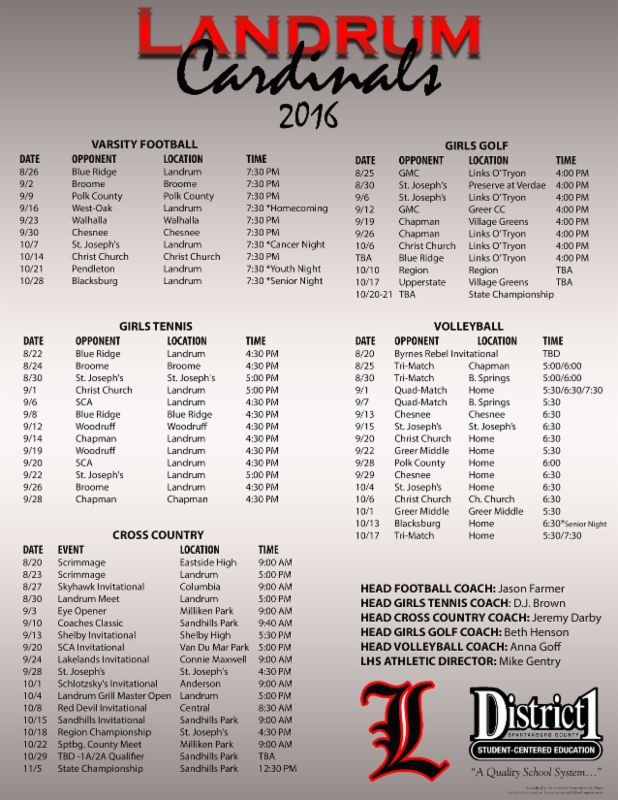 The Wildcats will be wearing Sergeant 1st Class stripes on their helmets this year in honor of CGS and Landrum High School alum, Sgt. 1st Class Charles Judge, Jr.
Sgt. 1st Class Judge was killed in July while attempting to help a stranger in trouble. In addition to his military service, Charles was a co-founder and coordinator for “Upstate Stand Down” for Homeless and At-Risk Veterans. Judge’s mother, Barbara Briant, is a beloved staff member at Campobello-Gramling School. “We are a small, close knit family at Campobello Gramling School, so we decided it would be fitting to honor Sergeant Judge’s life and service, as well as our love for Mrs. Barbara in this way. 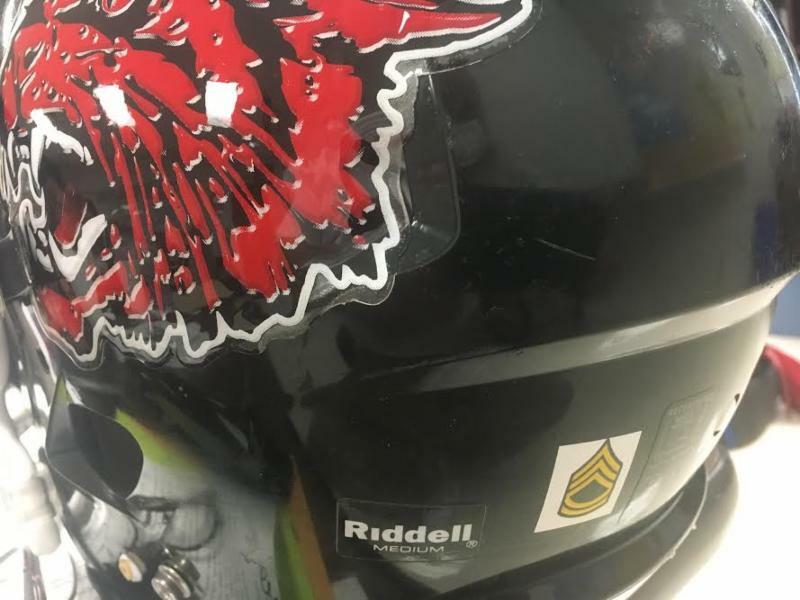 The First Sergeant Stripes on our helmets are just a visible reminder to our players of the great sacrifice Sergeant Judge gave not only to his country, but also to the lives of others. These are qualities that we try to instill in our players now and for the future,” says Sam Cole, Head Coach for the CGS Wildcats. Sgt. 1st Class Judge was an Iraq war veteran with 21 years of service in the South Carolina Army National Guard. 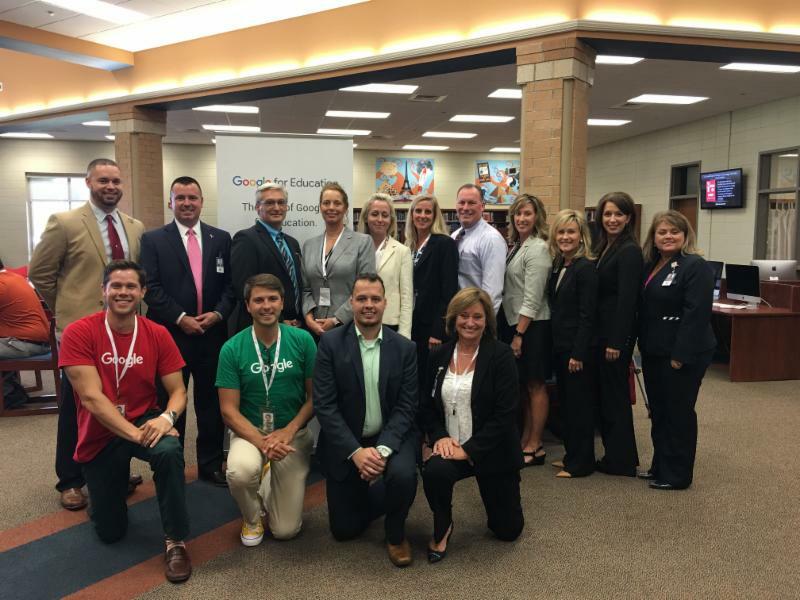 School administrators from across the state of SC gathered at Chapman High School on September 15th for the Google Symposium, hosted by the district. Chosen for our innovative approach to educational technology practices which integrate digital tools into the classrooms, District One highlighted classrooms where state leaders of education were able to witness technology integration first hand, and had the opportunity to network with other districts from around the state. 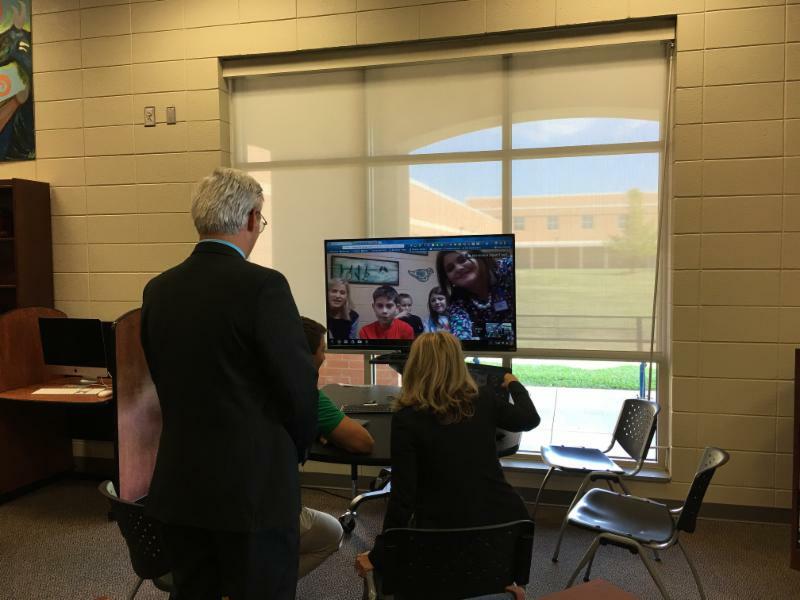 Participants were able to learn more about D1's Powers On 1:1 technology initiative for 3rd-12th grade students, and they were able to observe the various components of a successful technology initiative. 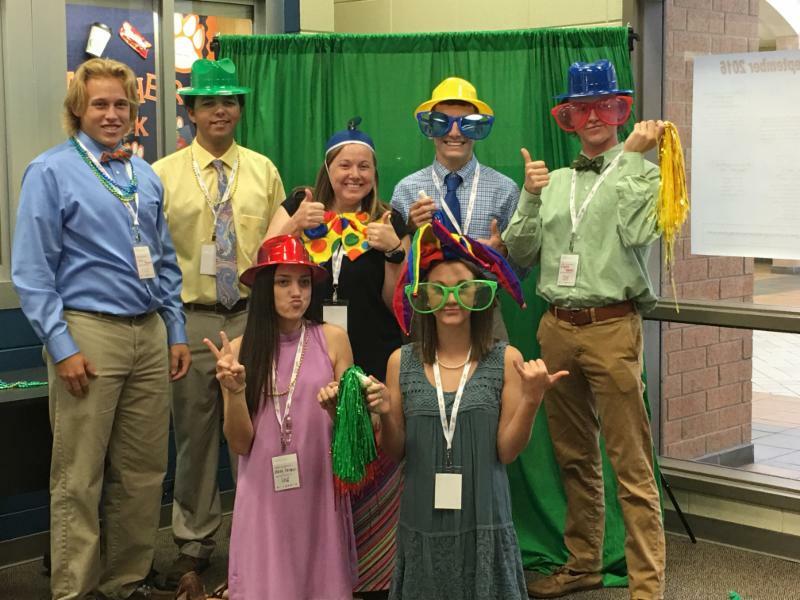 Click Here to see us on Fox Carolina News! 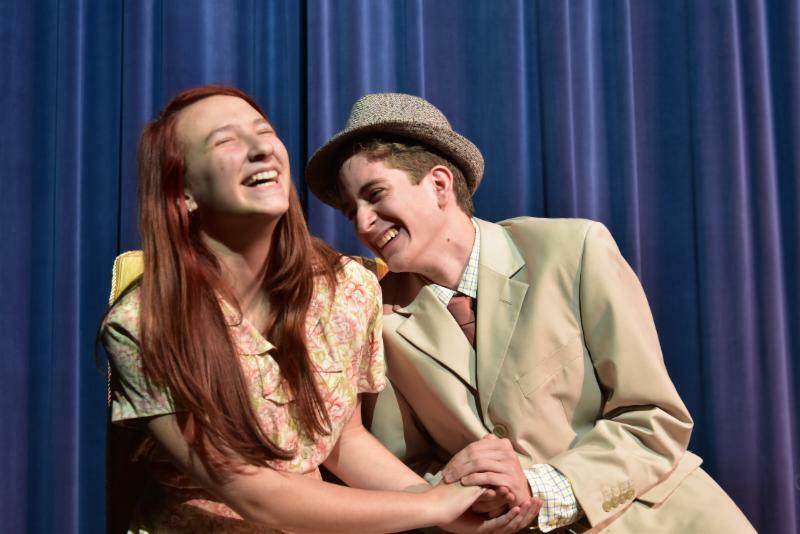 The Chapman High School Theatre Department presented the Tony Award-winning play, The Last Night of Ballyhoo last month at Chapman High School's auditorium. The Last Night of Ballyhoo, written by Alfred Uhry, won the Tony award in 1997 and was nominated for the Pulitzer Prize, as well. Uhry is best known for his Pulitzer Prize-winning play Driving Miss Daisy, which he also adapted into the Academy Award-winning movie, a beloved classic film. The Last Night of Ballyhoo is a poignant and hilarious comedy that focuses on a Jewish family growing up in Atlanta in 1939 on the eve of the opening of Gone With the Wind. 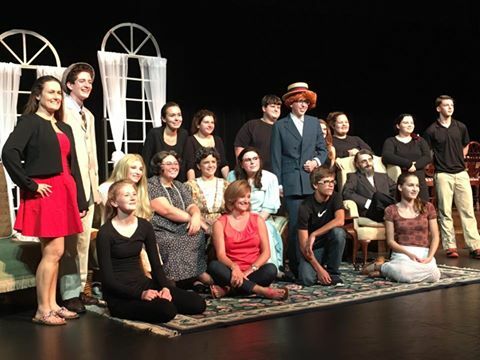 The CHS Theatre Dept. did an outstanding job and did not disappoint! 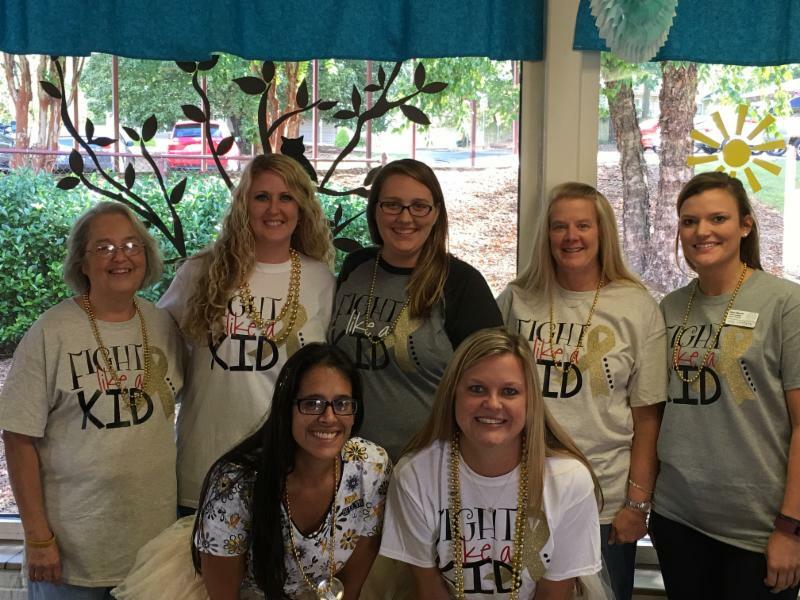 Inman Elementary School was glowing last month, as faculty and staff members wore gold in order to raise awareness for childhood cancer. 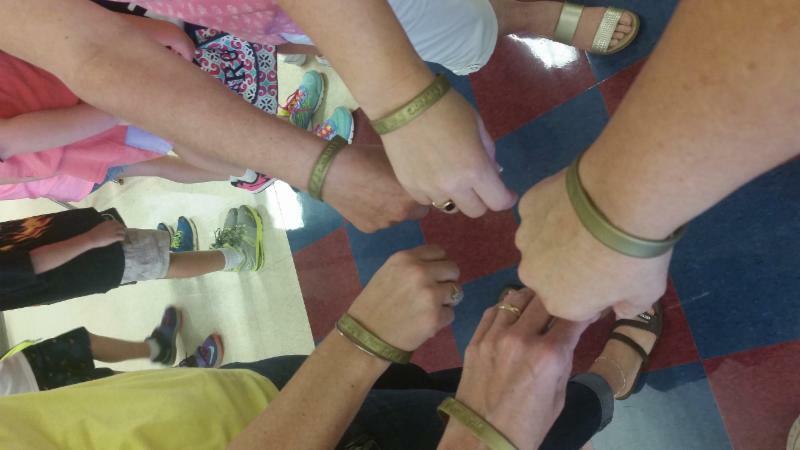 Gold bracelets were donated by Kelly Simonds, a teaching assistant at IES, whose daughter was diagnosed with childhood cancer at age 8. By going gold, IES brought awareness to the number one cause of death in children under 15 years of age, and supported efforts to increase research and funding to find a cure for childhood cancer. 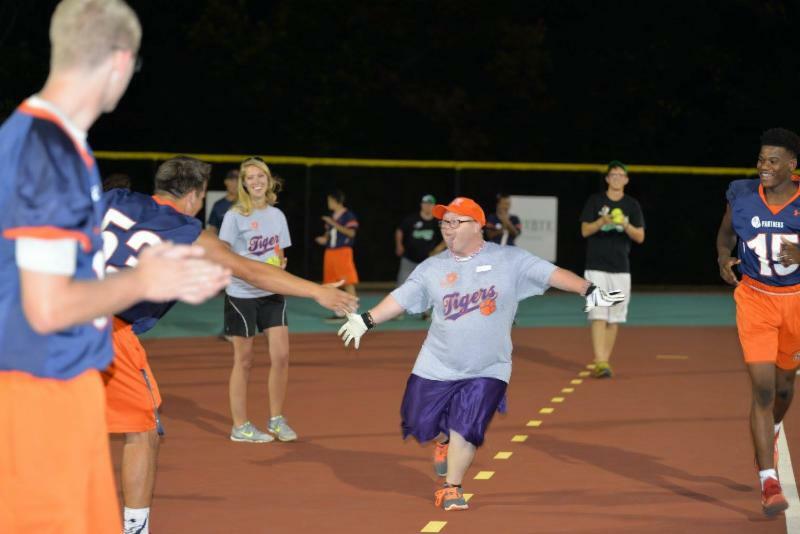 Check out the story from WSPA News here! 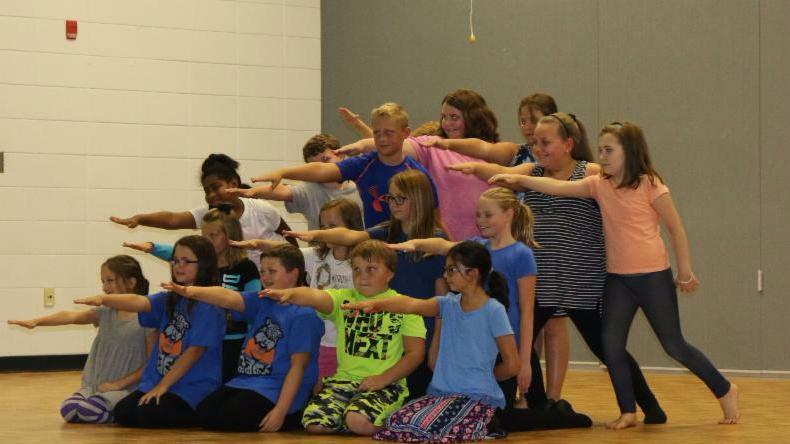 Elementary students in grades 2-5 now have the opportunity to participate in the first ever Dance program offered by the district. 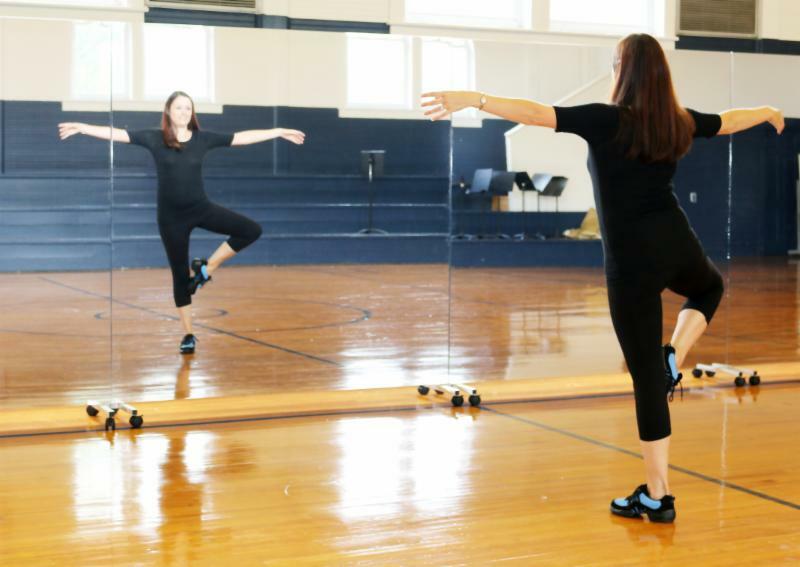 Mrs. Kellianne Floyd, who has taught dance in school at all levels over the last 12 years, will rotate between each D1 elementary school throughout the year, allowing students the opportunity to audition for Dance. Mrs. Floyd sees the auditioned groups every day during their Academic Arts time, and finds creative ways to integrate arts into the core curriculum through STEAM. In addition to working with her audition groups, Mrs. Floyd also works with entire grade levels teaching arts integration lessons such as how to use poetry to choreograph a dance in AB form and using opposite words to create a dance sequence. 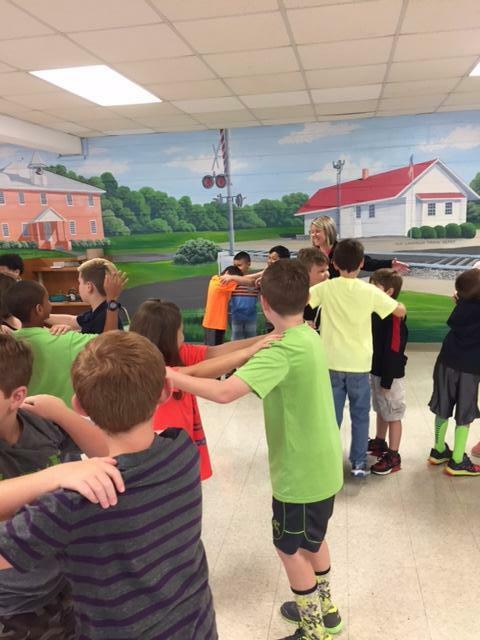 Students have danced their way through the water cycle in Science class and learned the Carolina Shag in Social Studies! Students at O.P. Earle Elementary and Landrum Middle School have been flexing their minds and bodies through arts integration techniques taught by Carrie Chinners, an Arts Integration Consultant from Focus 5, Inc.
Ms. Chinners worked with 3rd graders at O.P. Earle Elementary and taught them how to use their “Actor’s Toolbox.” She showed them how to use their body, voice, imagination, concentration, and cooperation to make strong choices. 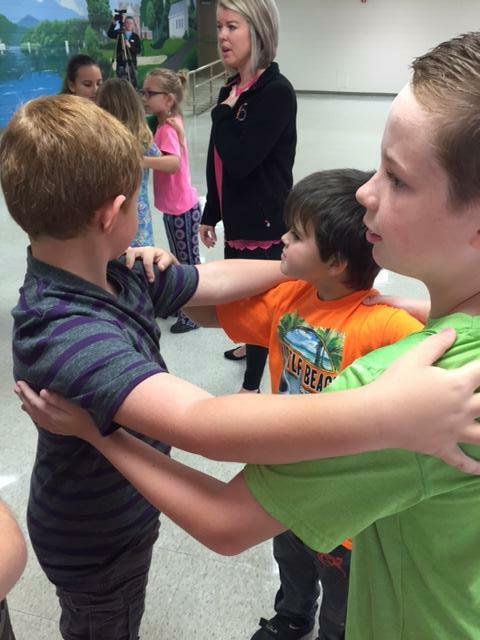 Students then connected this experience to the classroom and how they can use the “Actor’s Toolbox” throughout the school day. Some of the student reactions were, “This can help me get focused for a test” and “I can find my focal point and concentrate when I feel like I’m bullying someone.” Several teachers had the opportunity to observe during the sessions and were able to pick up several new classroom management techniques. Ms. Chinners held a professional development at Landrum Middle School to follow up and extend learning with the teachers who observed. These residency and professional development sessions are made possible through the Mary F. Kessler Fund, Polk County Community Foundation. 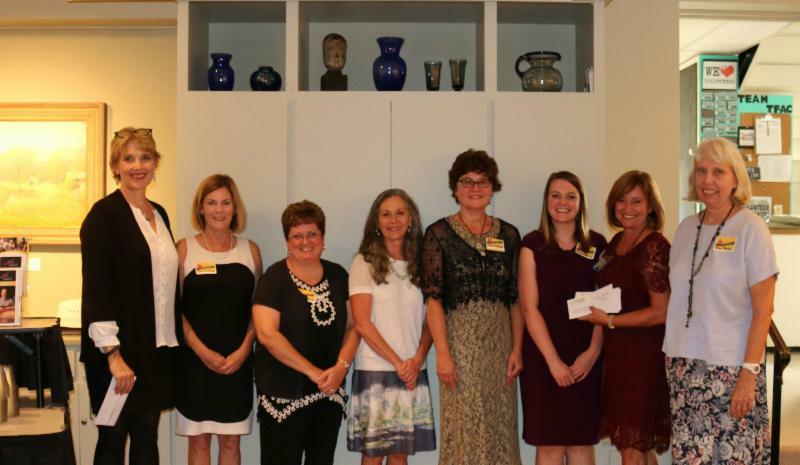 A “Kessler Cultural Evening” reception was held on September 26th at the Historic Landrum Depot to honor Ms. Chinners. The Landrum Depot location was chosen to welcome more community involvement and to further support partnerships with Landrum businesses. 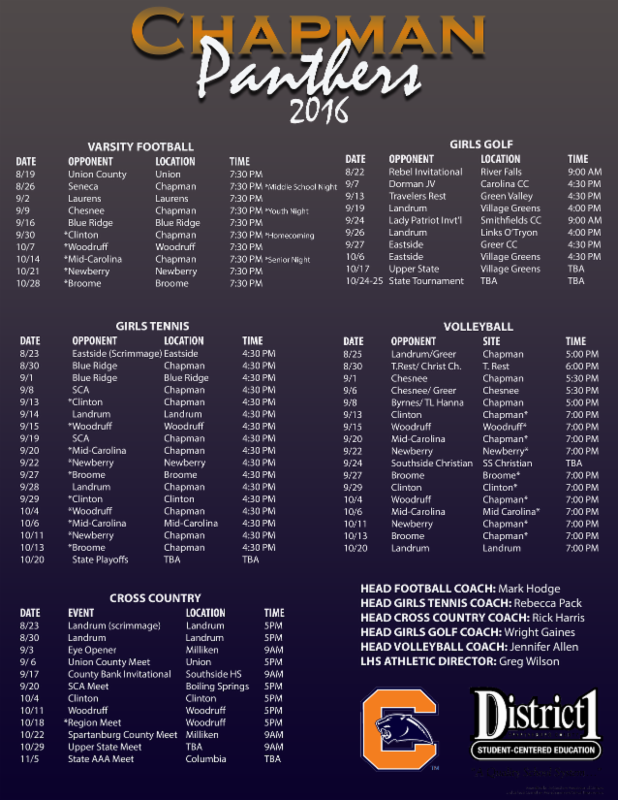 Be sure to follow District One on social media! 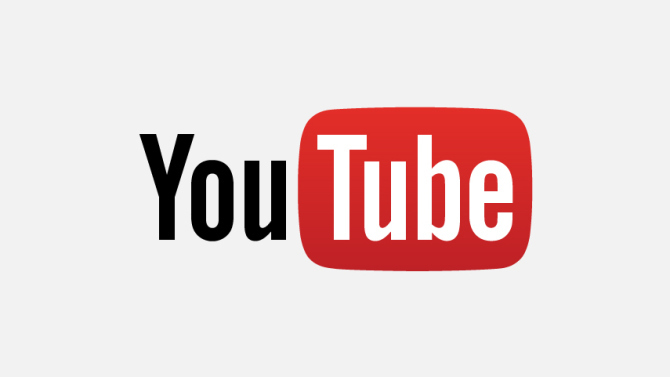 Like us on Facebook, follow us on Twitter, and subscribe to our new YouTube channel!